No matter where you are in your motherhood journey, these amazing free templates can help you create a calm life that you love. My commitment to you is that I will always be the tester. 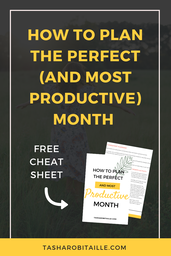 I will continually explore what I find helpful for busy moms. I usually experiment with what works and what doesn't and then will report back to you so you can really keep creating a calm life that you absolutely love. This single book has saved me countless hours going over and over again in my head wondering which decision I want to make about something important. It has provided me the greatest clarity to be supremely confident in my choices, actions, way I live my life and immediate focus to remove myself from the negative thoughts that I create in my own head. I LOVE lavender. It has such healing properties for our emotions. My main recommendation is incorporating this into your evening self-care routine. Get yourself a little glass spray bottle, put some drops in and voila ~ a lavender pillow spray. Spray your pillow or a couple feet above you when you're laying down and let yourself melt amongst your blankets in a sea of lavender...bliss. There are two points in my life that I gained 30lbs and it's NOT the # for me...it's the hate I witnessed having for myself so quickly (a hard breakup and losing my baby). With a background in sciences I was not a fan of supplements but after witnessing my own personal results in my mindset more than anything, I am a LOVER! 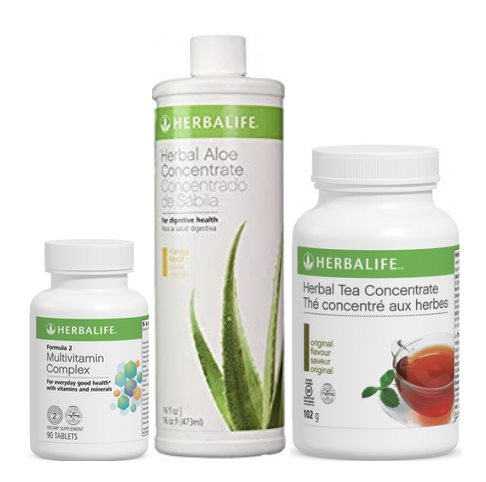 Whatever your health goals are, I would be honoured to help you! 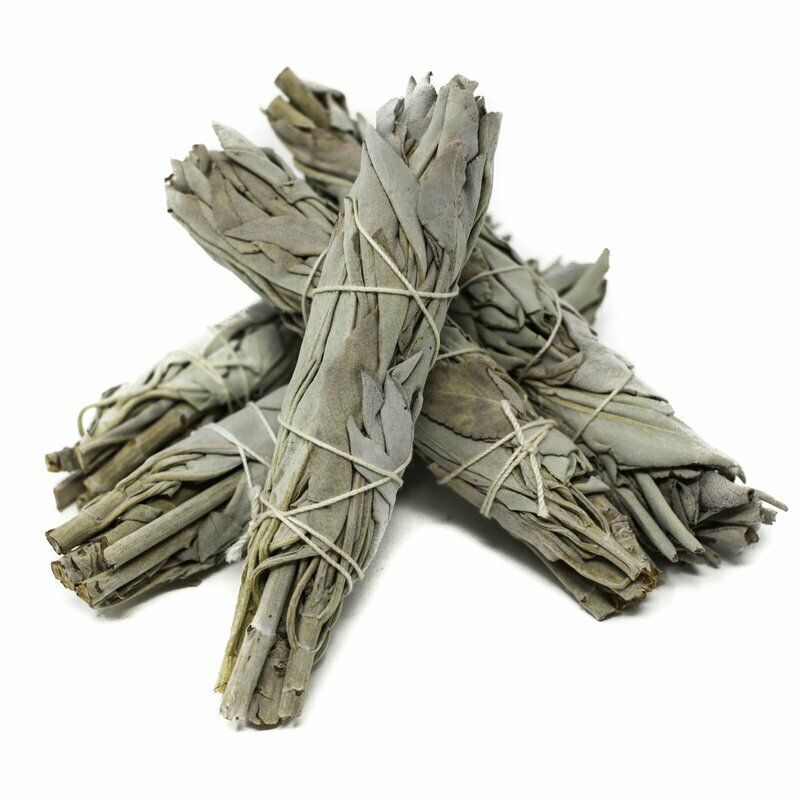 Sage is a very sacred medicine used for ceremonies and teachings because it's stronger than sweetgrass. It is mainly used for releasing what is troubling the mind and removing negative energy. It is also used for cleansing homes and sacred items. It also has other medicinal uses. Personally, I use sage in my office and home and use it to smudge daily rubbing the smoke on my eyes and whisper "I see love & light", on my mouth and whisper "I speak love & light", and on my heart and whisper "I feel love & light". If you know me a little, you'll know that I like to keep things in my environment as calm and possible and I attribute the neutral colour of white/grey to this feeling in my surroundings. I'm also always on the go and love feeling cozy with my hot tea in something that is slick, clean and modern looking. LOVE this mug and all it's texture too! ​JOURNAL FOR ALL THOUGHTS, IDEAS, EMOTIONS, ETC. I talk so much about journaling and quite honestly, sometimes it's a reactive exercise for me because it's an output for my feelings, thoughts and ideas but I do this intentionally. I track the day, time, environment, etc. so I can start to observe my feelings and notice what's created a pattern in my life so I can change something to get closer to the person I want to be. 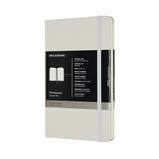 This notebook is SO clean, crisp, calm and smart - it has sections for indexing your journal, thoughts, ideas, etc. AND stickers ;) I mean...common...stickers? Green your skin to green your life! How we take care of our skin is incredibly important. 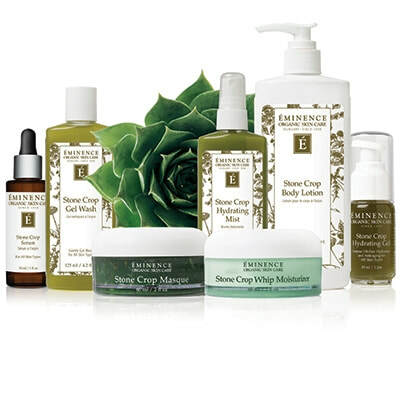 Eminence Organics is passionate about using the best natural, organic and Biodynamic® ingredients to bring about the healthiest and most effective skin care products. I love how clean, fresh and safe I feel after using their products and incorporate this, of course, into my self-care routine. My favourite product is their lime stimulating mask ~ talk about cleansing and greening your life! 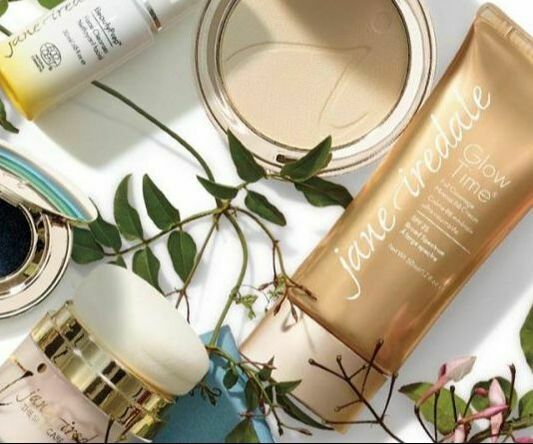 Jane Iredale products really take a triple bottom line approach! This makeup line focuses on greening your life because they are cruelty free, take philanthropic action towards women and the environment, have fantastic ingredients (talc FREE! ), are non-comedogenic and do not block pores, have the Skin Cancer Foundation seal of recommendation AND really promote a woman’s sense of well-being with mineral makeup that is a foundation, powder, concealer and sunscreen all in one. My favourite product is their lip and cheek stain - I use it on my lips and face every day! often say how you do anything is how you do everything and how we take care of our homes is no different. I LOVE ALL EcoMax products. 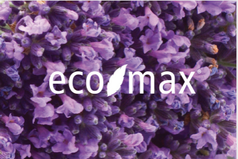 As an EcoBaby specialist with a Masters in Environment & Sustainability, it's truly important to do my research and Eco-Max really cares about the safety and sustainability of their products. They are pure, original and formulated with great care using only plant-based ingredients that are pleasant to use and completely safe for people, pets and the environment. BONUS when you find their lavender products = clean & calm! Magic Mud toothpastes are amazing! They are formulated with essential oils, coconut oil, and bentonite clay. They have stabilized their toothpaste without toxic preservatives, and don’t use ingredients like fluoride, glycerine, or SLS. Always Cruelty Free and Vegan. I don't know about you but when my mouth is cleaner & greener, I will much more away, better about my hygiene, my health and my day! These planners make me feel so calm. I can be as creative as I want with them, they are perfect with space (month layout, week layout, goal setting, focus sections, time management, etc.) AND they focus on planting trees across the globe and donating planners to schools and organizations in need. 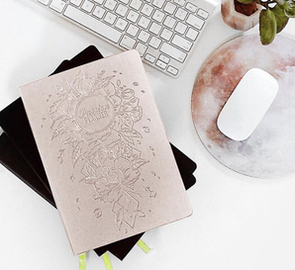 I feel incredibly peaceful with this planner and less anxious in my life & business. 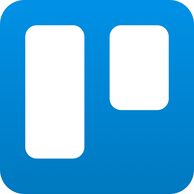 This app has done so much for me in my personal life and career. In my courses I teach a very clear way to manage your time and this app helps to visualize this concept - PLUS it's always with you on the go so you can track what needs to get done and what just needs to be out of your mind! 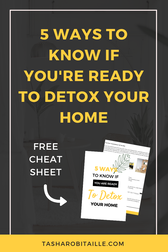 For those that love social media (Instagram/Facebook) and search engines (Pinterest) but finding it overwhelming to be on those platforms for their life/business on a daily basis?...This program is for you! 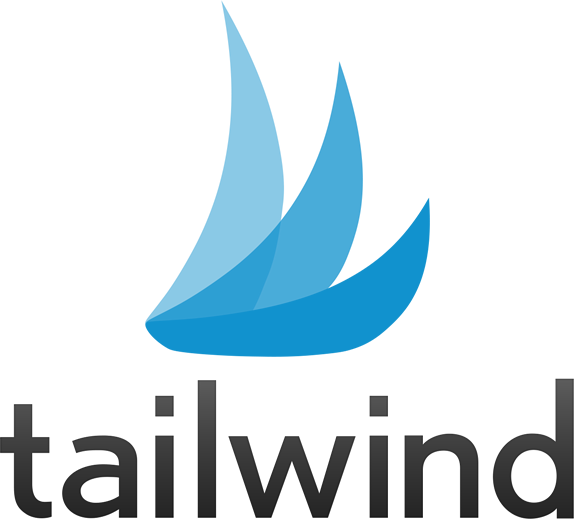 Automate what you generally like sharing for your life/business to get back into the FUN of why you loved these platforms in the first place. I don't know about you but diffusers have a way of making me feel like my environment is cleaner, purified and bonus...helps to relieve stress & anxiety depending on which oils you use. I love the clean, modern and calming colours and design of this diffuser. It's part of my daily routine to cleanse the air of my home and create that greener space for myself and my family.